Moving house may seem easy but actually requires some care to prevent the loss or damage of your belongings. It’s not just about throwing everything in boxes… if you take some general precautions you can prevent and avoid big losses, so here is a list of some essential storage tips so you can move house without major headaches. 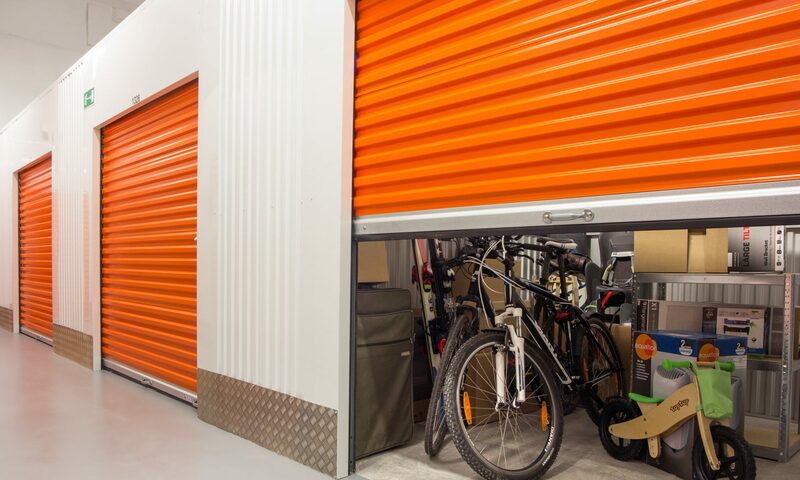 These storage tips are useful not just for family house moves (having little or a lot of furniture) but for business moves as well. Boxes are the most practical and economical way to store and organize your belongings while moving. It´s preferable having all boxes of the same size as this facilitates the organization and storage during transport. Your goods and objects should be packed and stored in boxes and closed with adhesive tapes, and if necessary, you can reinforce the tapes. You should always identify and catalog with labels and pens all the boxes as well as number them. Also, make a list of everything that is inside each box. By doing so, you’ll know where to look when you need something. It is very important to make this separation. You can not imagine how much time you’ll save by following this tip. You’ll be able to set up your new home quickly without major troubles and in an organized way. Wrapping objects individually on paper (newspaper), bubble wrap or fabric, especially small and delicate ones, will prevent friction between them inside the box reducing the chances of them breaking. Avoid accidents with your belongings by sealing and closing the boxes used for transportation. This will prevent your belongings from falling during the move. If possible, disassemble wooden beds and tables before you store them. Put together all the bolts and nuts in a plastic bag (in separate bags, put each type of piece together and identify them with a thick pen). Wrap with bubble wrap and tape an “X” or write “FRAGILE” on top of glass tables and mirrors to prevent breakage. Buy good quality locks to lock your space (in some Self Storage companies the box is locked with electronic passwords, and there is no need for padlocks). Following this simple tips will help ensure a smooth and trouble-free move.